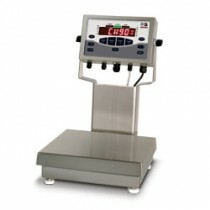 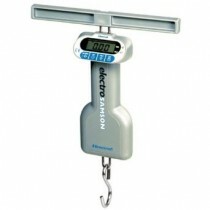 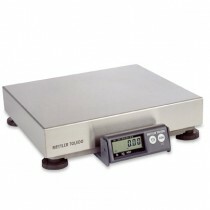 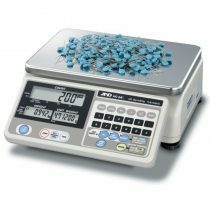 Industrial scales are typically used for shipping and freight, counting, checking weight, checking production and checking explosion proof. 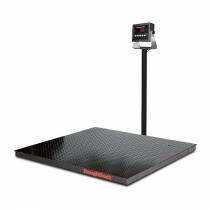 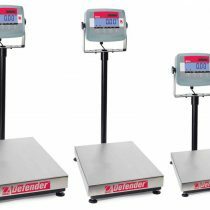 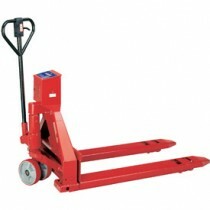 We provide a range of industrial scale types including floor scales, shipping scales, platform scales, pallet scales and bench scales. 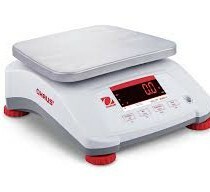 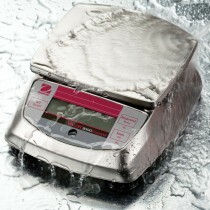 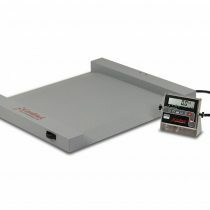 You’ll get the exact measurements you need from brands like Sartorius, Cardinal Scales Manufacturing, Ohaus, Rice Lake, Avery Weightronix, CAS, Doran, GSE, Pennsylvania Scale Company, Salter Brecknell, Intelligent Weighing Technology and Yamato Accu-Weigh. 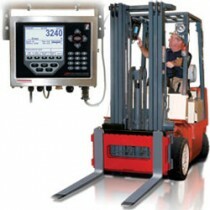 To see our complete selection of products from these brands, see our product page.